Plastic and paper compound valve bag, net weight of each bag: 25kgs;If you have special requests on marks, we also can do. 10 working days after received your payment. Liangjiang brand- manganese carbonate, adopting direct acidification method for soft manganese ore powders (two-ores method), oft manganese ore is Calcined into manganese oxide and then acidification, reduced the calcination process, greatly saves equipment investment, reduce the pollution of the environment, and reduce the cost.The appearance is rosy, triangular crystal or amorphous bright white brown powder.Relative density 3.125.Almost insoluble in water, slightly soluble in water with carbon dioxide.Soluble in dilute mineral acid, slightly soluble in ordinary organic acids, insoluble in alcohol and liquid ammonia.Stable in dry air.When wet, it’s easy for oxidation, manganese sesquioxide will be informed, gradually becoming dark brown, then emitting carbon dioxide by thermal decomposition. 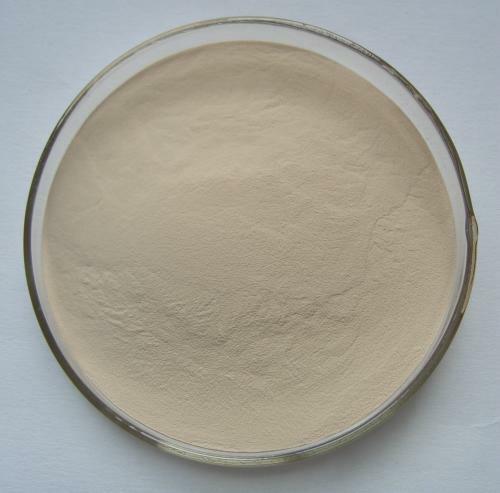 This product, rosy triangle crystal or amorphous brown powder,, prevent moisture in the process of transportation, storage should be placed in a cool, ventilated, dry place. Avoid breathing dust when processing, if contamination, can be cleaned with soap and water , concrete technology may refer to the corresponding material safety data. 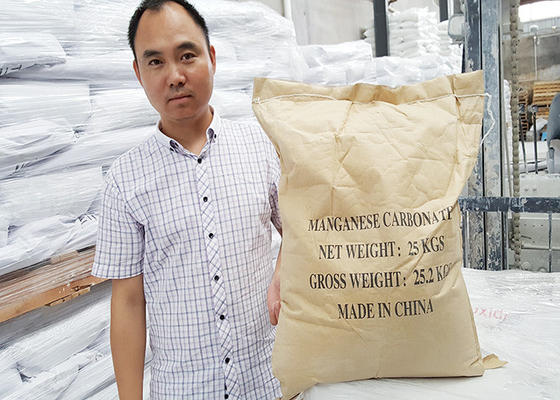 To make low heavy metals manganese carbonate with chloride, manganese chloride could be made by the reaction of hydrochloric acid and manganese oxide or rhodochrosite. Also by the Manganese sulfate slag or other scraps with hydrochloric acid manganese salts. 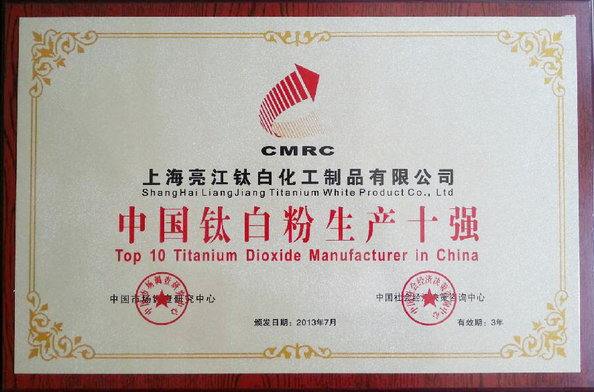 4.Shanghai liangjiang Titanium White Products Co.,Ltd,the market research for Manganese Carbonate. At present, we have found manganese ore reserves was 688 million tons in China, annual consumption of manganese ore is 45 million tons in China, the world's largest consumers, 51% manganese ferroalloys, 42% manganese metals, 7% electrolytic manganese dioxide and others. 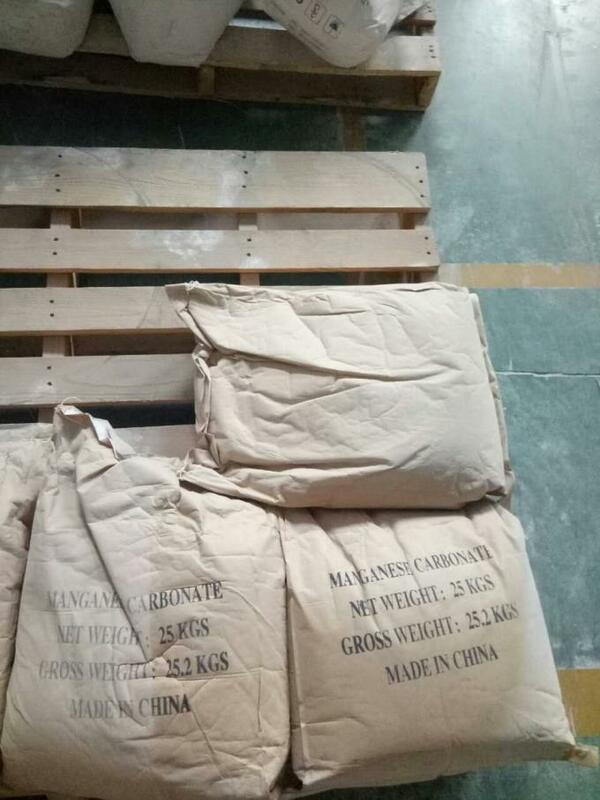 Manganese carbonate is the ideal magnetic materials of high performance, which is widely used in electronic industry. 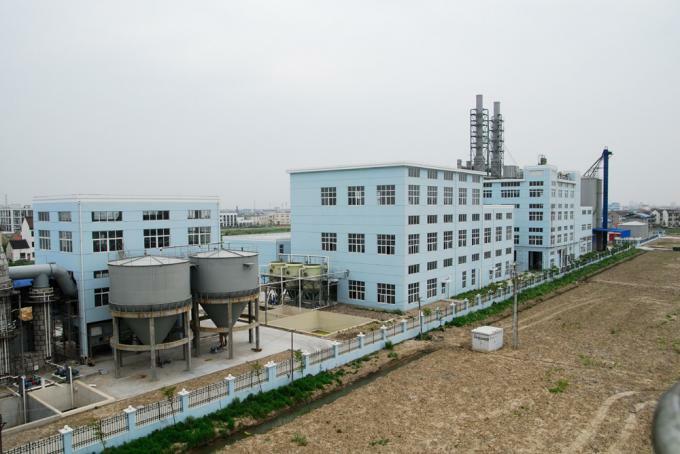 also the main raw material of the soft magnets and other manganese salts, used in the production of the aluminum and manganese silicon alloys, used as fertilizers and feed additives, etc. 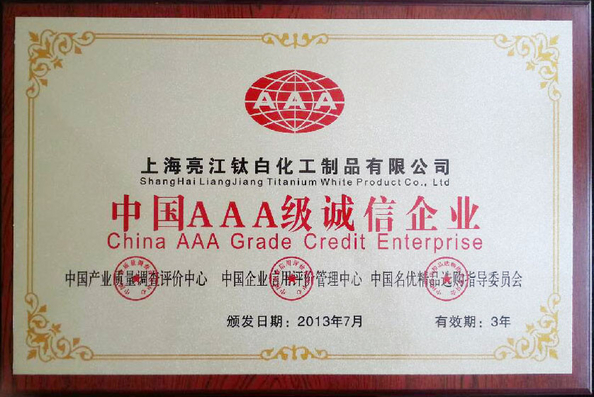 ΔShangHai LiangJiang Titanium White Product Co.,Ltd has six core values which govern everything we do and are an important part of the company's DNA. Our six core values are codified in our company's management systems for hiring, training, and performance evaluation. The interests of our community of users and paying members must be our first priority. We expect our employees to collaborate as a team. We encourage input from our employees in the decision-making process, and expect every employee to commit to the team's objectives. We operate in a fast-evolving industry. We ask our employees to maintain flexibility, continue to innovate and adapt to new business conditions and practice. Integrity is at the heart of our business as trust is an essential element of a marketplace. We expect our employees to uphold the highest standards of integrity and to deliver on their commitments. Our employees are encouraged to act with passion whether it is serving customers or developing new services and products. Our employees have a dedicated focus and commitment to understanding and delivering on the needs of Chinese and global SMEs.